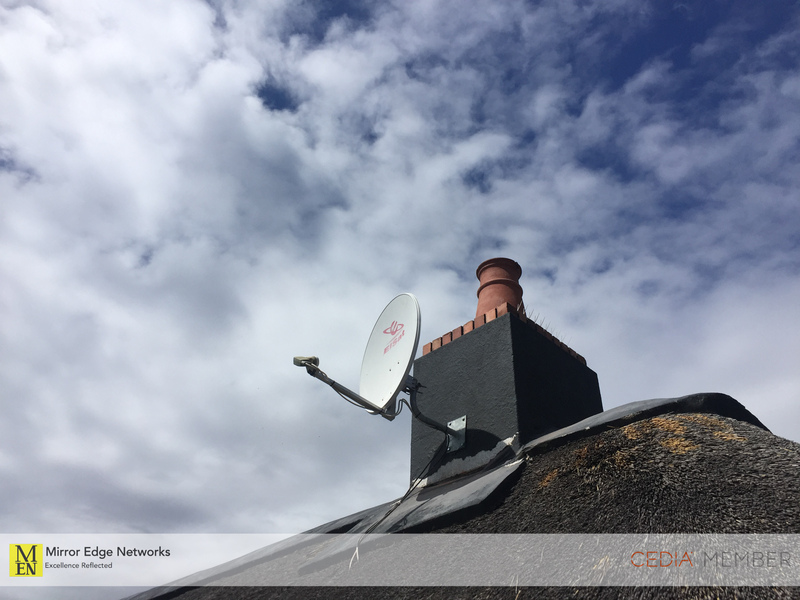 One of our regular clients called to ask for our assistance as he kept noticing his DSTV signal breaking up when it was windy. 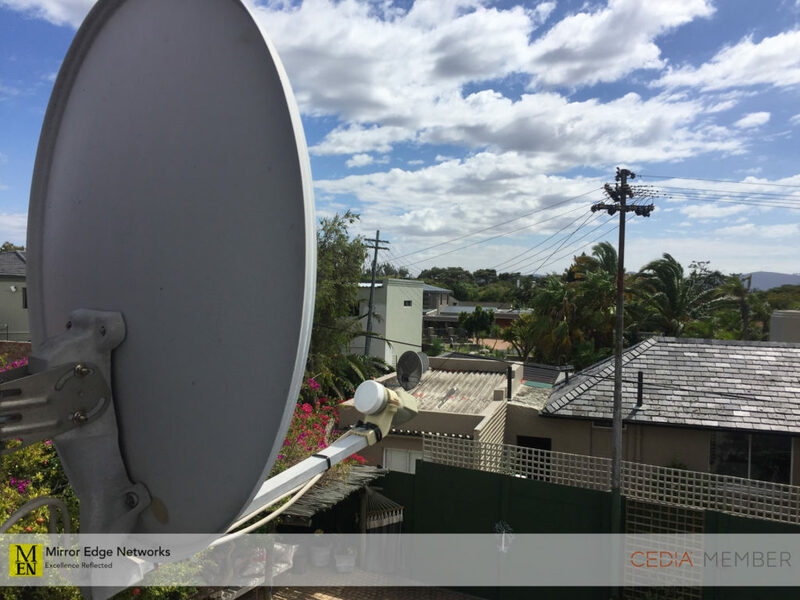 We had never carried out any television or DSTV work for him as we had only worked on his network and wifi, but agreed to assess the DSTV issue that he was having. Upon inspection of the satellite dish installation we found that it was installed onto the side of the chimney that caught the wind. 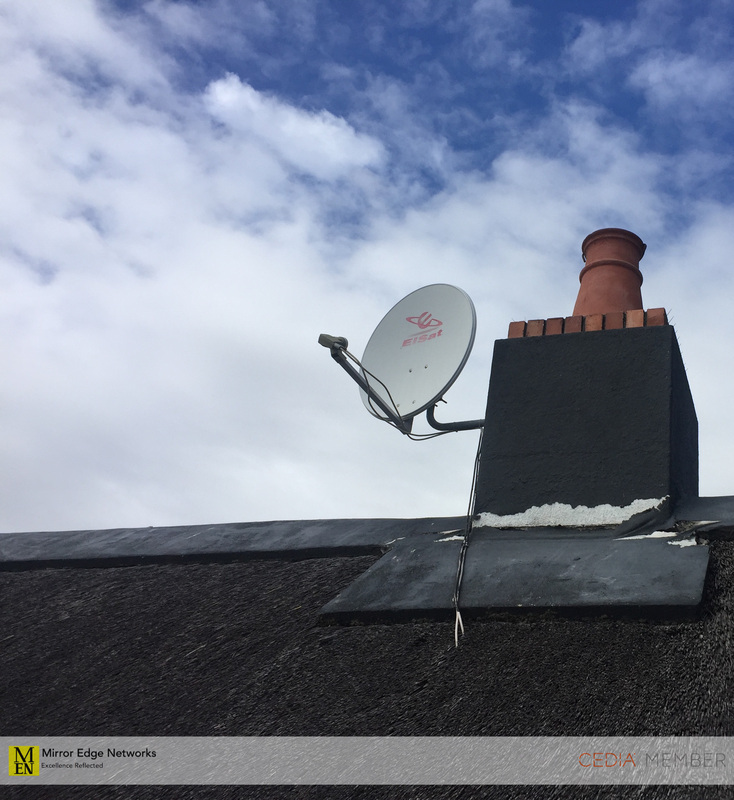 The solution would quite simply be to relocate the satellite dish to another face of the chimney. 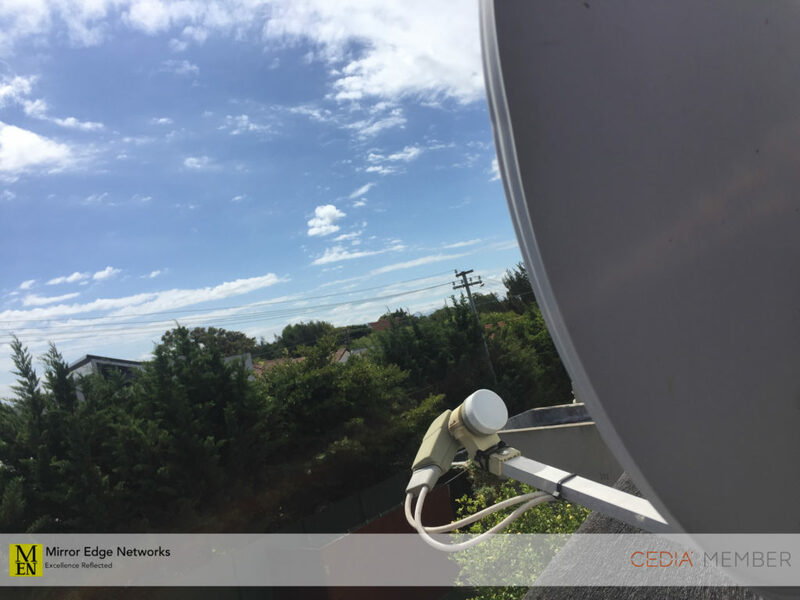 Upon alignment of the dish we found that we even increased the quality of signal and the strength as the LNB Skew and dish alignment was not as accurate as we would have preferred.